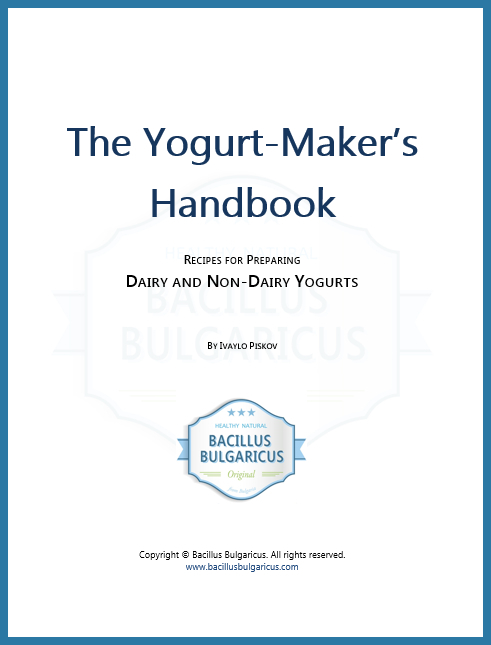 Bacillus Bulgaricus is a trading name used by Find BG Food LLC. For simplicity throughout this notice, “this Website”, “we”, “us” means the ownership of Find BG Food and its brands, including Bacillus Bulgaricus. To nderstand and analyze how you use our products and services and what products and services are most relevant to you. We sometimes share your personal data with trusted third parties. Or we use tools and plugins, provided by 3rd parties, who have access to your personal data. For example we may use Google/Facebook to show you products that might interest you while you’re browsing the internet. This is based on either your marketing consent or your acceptance of cookies on our websites. See our Cookies Policy for details.